Kimera's new menu tasting - a fabulous, exciting event!! check out the new small plates menu for yourself! Urban Outfitters LSTN 12 is here!! free music! i get so excited for these compilation albums... number one, they are free! number two, they are always full of really interesting, gems of songs. as usual, i am impressed. Urban Outfitters' LSTN 12, check it out here! happy hour week still going strong!! happy friday!! OC haunted happy hour week is still going on!! so go spend your friday at one of the many happy hour week participating restaurants. happy haunted happy hour week friday! Halloween raffle today at Crossroads Dental!! smile! 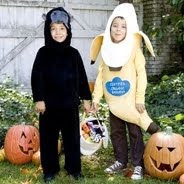 halloween is almost here and Crossroads Dental wants to celebrate the holiday with you today, 7am-7pm!! Crossroads Dental will be giving away gift bags, a free "lumismile" digital imaging makeover, free "invisalign" question consultation, free candy for the kids, and raffles galore!! 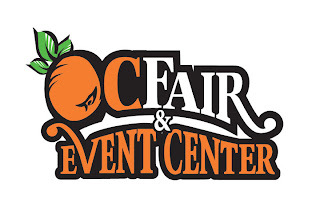 check out the orangecounty.com event page -here-. 7am-7pm today!! Dinner with Dave tonight!! 4 year anniversary show!! this isn't just any Dinner with Dave. it's the 4 year anniversary of dinner with dave!! free music from yesterday!! thanks be to Urban Outfitters!! the swilt!! check out this innovative new product!! a friend of mine recently went after his dream and brought his versatile sweater + quilt product concept to life. this ingenious product is called the swilt. i got to try out the swilt over the weekend and have become a fan! the swilt functions as a hooded sweater and doubles as a full-body covering that can keep you warm in the house, out at a sporting event, camping, or in almost any other situation. the swilt is made out of fleece. in its rolled-up format, the swilt is a comfortable hoodie-sweater. two clasps keep the blanket part of the swilt tucked in and pretty much undetectable. releasing the clasps allows the wearer to transform the sweater into a head-to-toe warming garment, perfect for keeping in the warmth. the rolled out position is so cozy, i could have fallen asleep in seconds. just in case you're camping or going to a sporting event in the swilt, it's foot envelope is equipped with a durable, wipe-able fabric on the outside so both your feet and the inside fleece are protected from dirt! the swilt is an amazing new product that is sure to catch a lot of attention, especially in the coming colder days. at only $30, it's really a bargain! it is really an ideal product for camp-a-holics, sports game-goers, picnickers, and anyone looking for some extra warmth! check out the swilt's site by clicking -here- to find out how to get your own swilt! happy shopping sale saturday at Kohl's!! saturday night foodies ticket giveaway!! 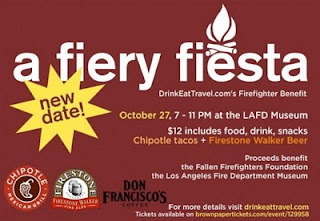 Saturday Night Foodies is giving away a pair of tickets to Drink Eat Travel's firefighter benefit happening on oct. 27th! expect food, beer, deserts, and excellent raffle prizes!! click -here- to visit Saturday Night Foodies' ticket giveaway page. calvin klein: 25% off anything and everything with code!! i love calvin klein. so this deal is making my eyes sparkle like mad. 25% off anything by entering the code "ckfriends" at checkout!! trust- tonight i will be scouring the page with credit card in hand!! check out this giveaway from South Coast Repertory!! South Coast Repertory is giving away a pair of tickets to their "Becky Shaw" show premiering oct. 22nd! the one lucky winner will also receive a $50 gift certificate to either Scott’s Seafood Restaurant or Morton’s The Steakhouse! click here to be taken to the contest entry form. you can even sign into facebook to help fill out the form! tiny oranges giveaway!! designer ballet flats!! 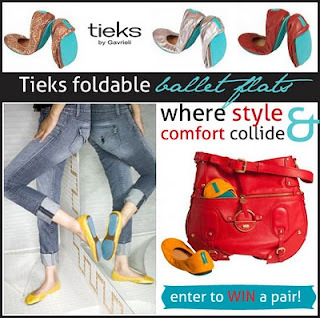 tiny oranges blog is giving away a pair of some fancy, *foldable* tieks ballet flats! read more about the giveaway and how to enter by clicking -here-! happy monday! its free music monday, from urban outfitters!! happy monday! if there's one thing i look forward to on mondays, it is free music monday by urban outfitters. check it out!! 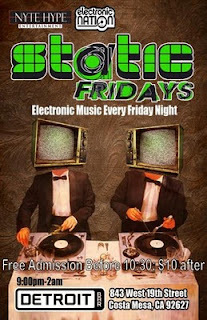 static friday at detroit bar, costa mesa!! free entry before 10:30!! be sure to get a drink! they pour it strong at detroit! action thursdays at woody's, newport beach!! no cover!! can't wait for the weekend already? 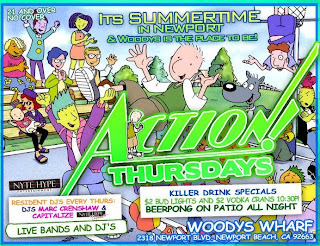 check out action thursdays at woody's wharf in newport beach tonight!! expect no cover, cheap drinks, beer pong, dancing, fun!! 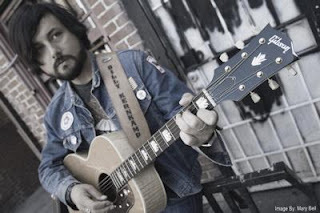 dinner with dave tonight at the memphis at santora, santa ana!! dinner with dave is tonight!! 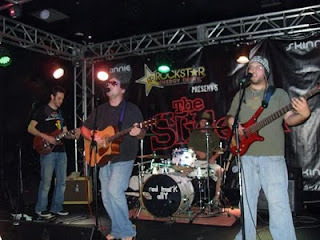 hit up the memphis at santora tonight for some free dinner and stellar live music by desperate strangers!! starts at 10pm! click -here- to visit the facebook event page! how cool/crazy is this? this project won a $10,000 grant. truck farm visits schools to educate kids about agriculture. the project is now the subject of a documentary made by the creators. 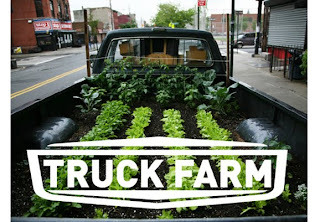 click -here- to read the GOOD article on truck farm! free music from yesterday from urban outfitters!! boutiquing.com's sale stalker warehouse sale sunday!! 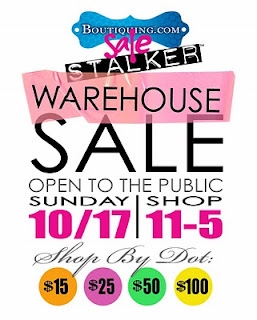 i am so excited for boutiquing.com's sale stalker warehouse sale this sunday, october 17th!! boutiquing.com's online shopping experience, sale stalker, is offering the same, stellar deals on designer garments in an event format! check out the details -here-!! the event runs from 11am to 5pm. these are designer clothes at affordable price points.. don't miss this!! fun fantasy food truck idea contest from GOOD!! 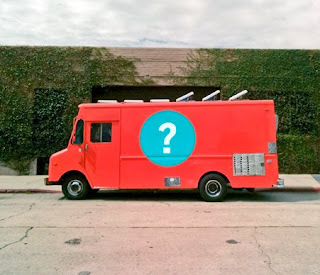 do you have a great idea for a gourmet fusion food truck cuisine that isn't yet out there? here's your chance to get that idea heard! GOOD is hosting "project: food truck fantasy," a contest for food truck lovers to create and photograph a dish that exemplifies the contestant's fantasy for a unique gourmet fusion-food truck concept. curious? interested in entering? check out the GOOD contest site -here- which explains the objective, requirements, process of selection, and prize! thread show article and some hot shots!! i had a stellar time at san diego's thread show on september 26th! i ventured out to sd and met up with my good friend, marina. we hit up thread show and had so much fun looking at all the great styles, accessories, and art work while sipping mixed drinks. i am so excited - my article thread show, san diego article was just published on travelin' local! click -here- to check it out!! we visited the style lounge where marina got her hair done by gianina from the diesel salon of san diego in a unique braided style, for free! creativity abounded at the thread show..!!! the ofina booth where i got a stellar deal on two gorgeous necklaces!! check out ofina's online store -here- for some loooovely designs. here's another shot of a stylist and her hair model at the diesel style lounge. i had a blast and can't wait for the next one in cali! thread show hits los angeles december 3rd, 4th, and 5th. a shot of the runway. it was so much fun watching the models strut their stuff! i loved the indie, laid back nature of the runway, the models looked like they were having fun and the clothes shone. click -here- to visit the facebook event page for more info!! great deal on halloween fun from oc register's deal of the day!! $34 might get you a pair of decent pants but what about a whole lot of fun for two during a spooky night of october?? it certainly! click -here- visit oc register and nab the deal of the day! 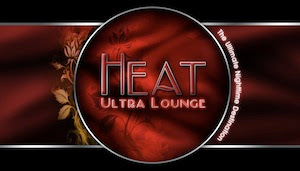 for $34 you will get 2 tickets to the empty grave haunted house and 2 vip line passes to heat ultra lounge, both in anaheim. this is 50% off a $70 value! !